The two-day classroom course is designed to enhance the knowledge of individuals with at least one year’s experience in the construction of interlocking concrete pavements. The registration fee includes a student manual and an exam. Those who attend the course and pass the exam receive a Record of Completion for the course. 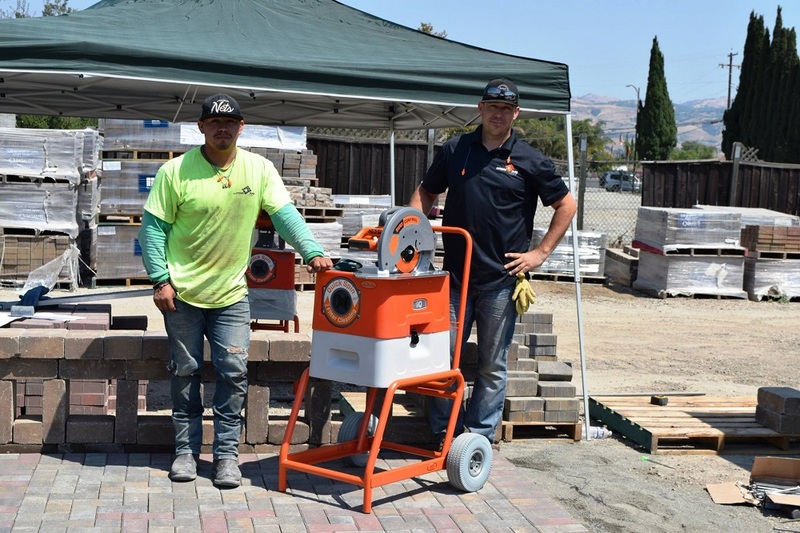 Attendance at this course is one of the requirements for earning a Concrete Paver Installer Certification.